Plan B PJ Ladd True Deck 7.875"X31.8"
Sk8 Mafia Kellen James SM4L Deck 8"X32"
what if you enter [send your wishlist to active 3 times??] will you still pick them? This is a dope giveaway! And your socks are comfortable AF! 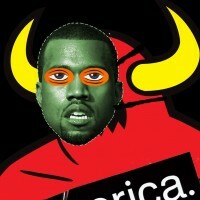 so sick! I only need one wishlist! active rocks, thanks for your legit mission valley location, I may drop by there soon to buy some hardware! 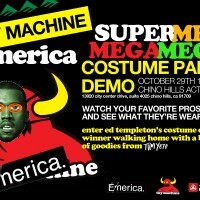 Toy Machine & Emerica Mega Mega Mega Costume Party Demo! 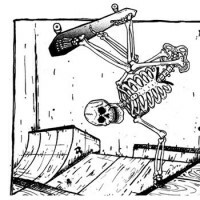 Tags: 2011, active event, andrew reynolds, Chino Hills, Demo, Ed Templeton, emerica, Halloween, Leo Romero, toy machine, Toy Machine & Emerica Mega Mega Mega Costume Party Demo!